February Freeze 2018 | William F. White International Inc.
William F. White Int’l Doubles Programming for 17th Annual February Freeze with 2nd Day Added! Toronto, Canada (January 11, 2018) - William F. White International Inc. (Whites) has announced the return of its yearly technology showcase, the February Freeze! This gathering of the world’s leading equipment developers is expanding to include additional programming with a second day filled with exclusive content product demonstrations and seminars. The William F. White Centre will host the 17th annual February Freeze on Tuesday, February 6, from 1-9pm and Wednesday, February 7, from 10-5pm. 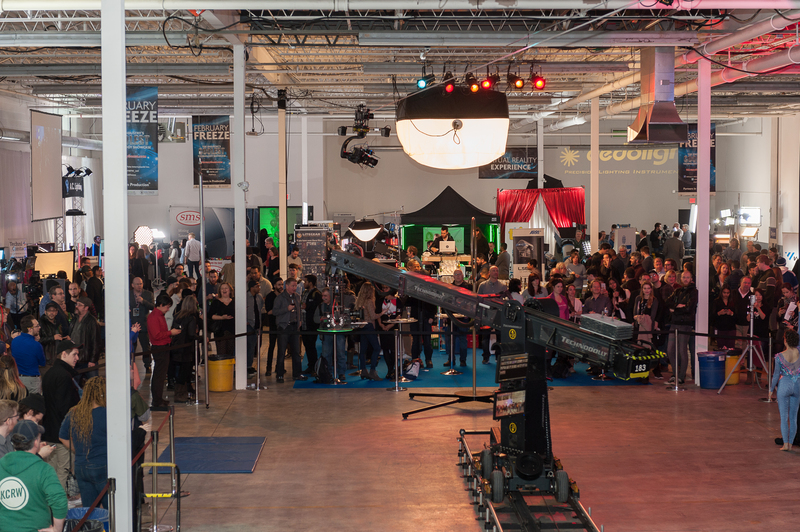 While the first day of February Freeze will host the expected technological showcase with over 50 varied vendors on site, the second day will include a full day of scheduled programming with educational product demonstrations from top equipment manufacturers. Visit www.februaryfreeze.com for more information and to RSVP for both days.